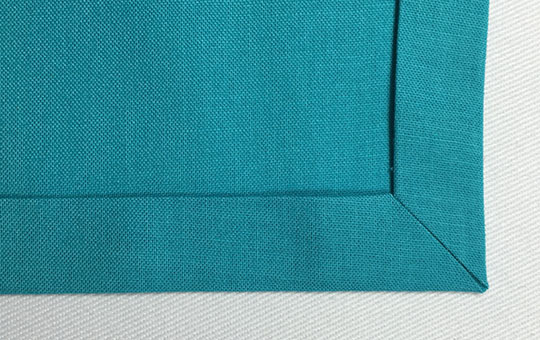 Hemming corners is one of those things that can really make or break the look of a finished project. There are a couple ways to finish corners but mitering is my favorite. It makes a neat corner with no extra bulk, all raw edges completely tucked unside. 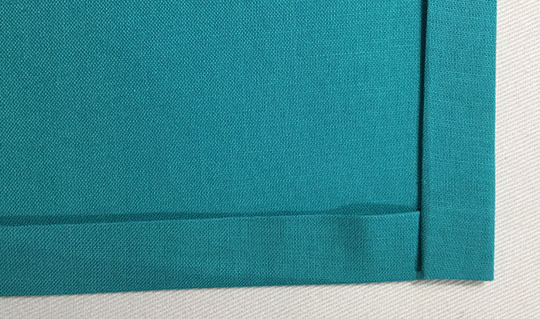 It looks a little intimidating at first, but it really just takes a little patience – and pressing the living daylights out of your hem – to make perfect corners. 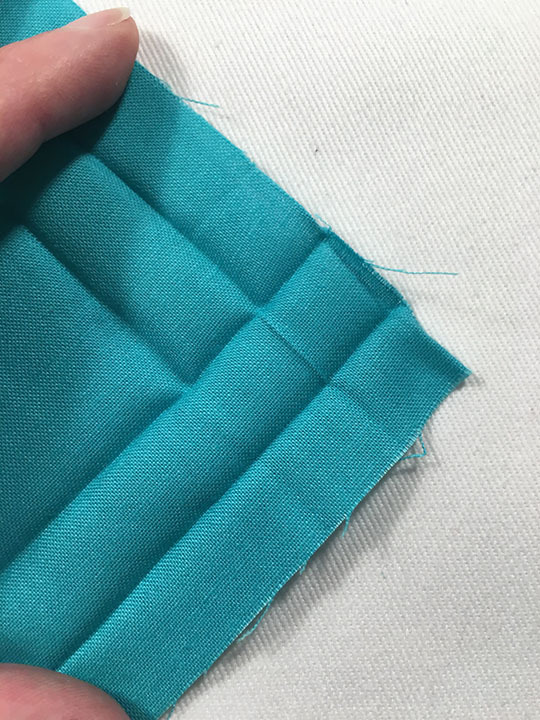 To begin, double-check your fabric to make sure the edges you’re going to hem are straight and the corners are square. Turn under the fabric once, all the way around, and press. I try to use at least a 3/8″ fold when I’m going to miter the corners. Anything less gets a bit fiddly. I’m using a 1/2″ fold in this example. Turn up the hem a second time and press again, paying special attention to the corners. You want to get a good sharp crease through all the layers. 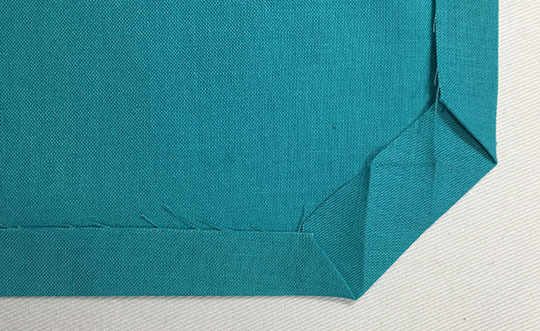 Unfold the hem and open out the corners. 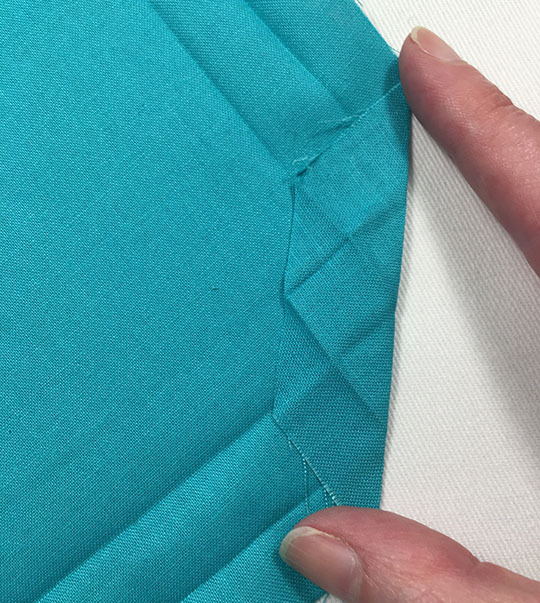 Fold the corners in, lining up the creases on the corner with the creases on the hem on either side. Draw a line across the corner as shown and trim off the tip. 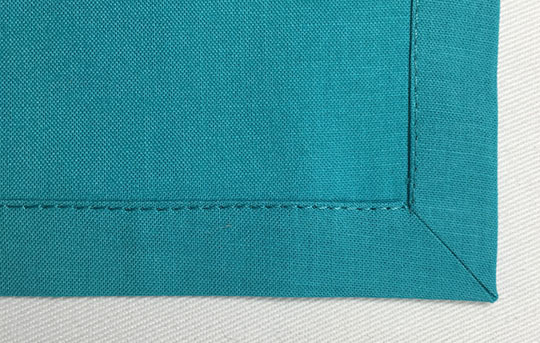 With the corner still folded in, re-fold along the first hem crease. Fold again along the second hem crease. 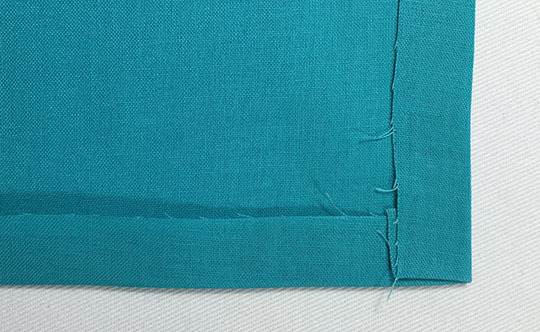 All the raw edges at the corner are now hidden neatly inside the hem. Give the corners one final press and topstitch close to the edge. Done! 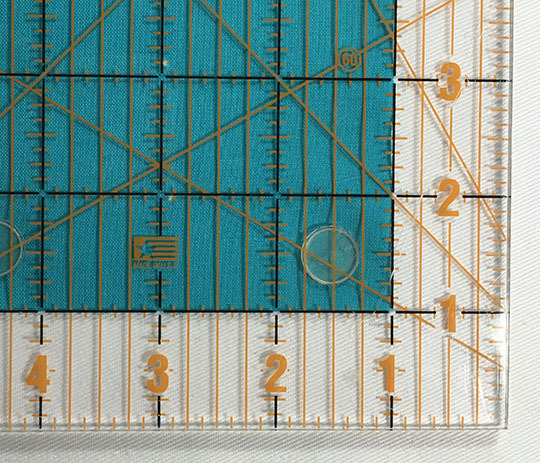 What are your favorite tips for finishing hems? This looks so gorgeous and it’s so helpful! I know I’ve learned mitered corners before but I always forget so I’m saving this as a reference. This is an excellent tutorial. Pinning to share with others. The photos made each step very clear and helped me to understand what I’d been doing wrong! I’m so glad this helped! 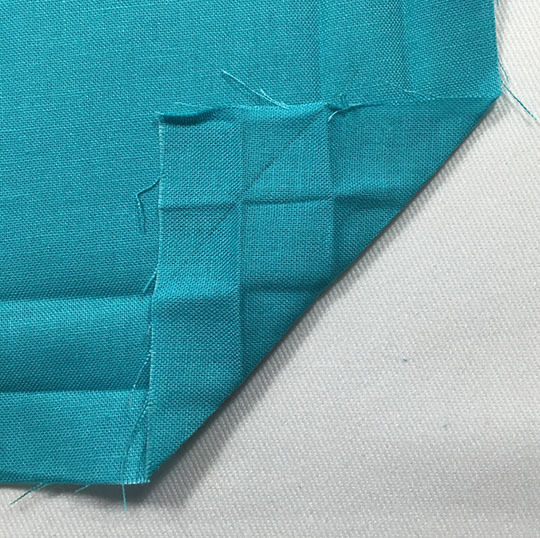 I used to have a scrap square of fabric folded but not stitched down that I would pull out for reference every time I had to remind myself how to do this. Thank you so much for this tutorial! This is a technique that somehow has always elided me. 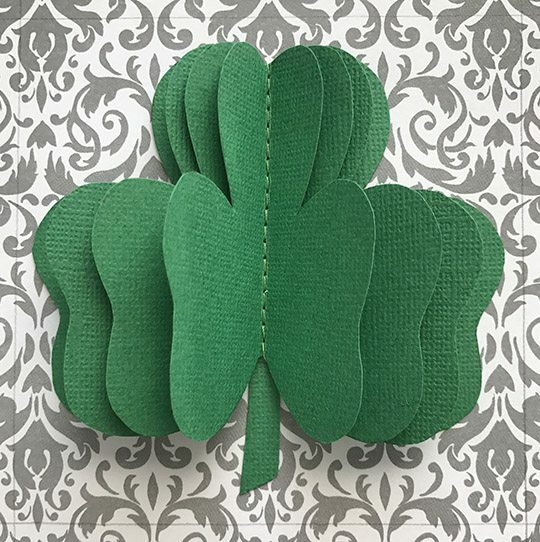 A while ago I even bought fabric to make some napkins and then never went ahead with them because I was afraid of the corners not turning just right. I’m going to try it this way over the weekend now! 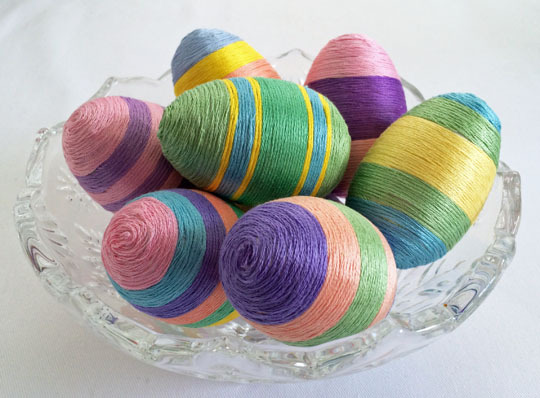 Pinned to The Really Crafty Link Party Pinterest Board! Lovely tutorial. I need to practice this technique. Thanks for sharing at the Inspiration Spotlight party. Pinned & Shared.